Our experienced purchasing specialists, logistics experts, test, repair and refurbishment technicians in conjunction with our seasoned sales team allow us to provide you with a total solution for your IT asset management requirements. Our primary purpose is to maximize the return to you using our collective experience in the secondary equipment market. 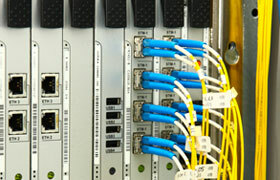 We specialize in IT hardware. 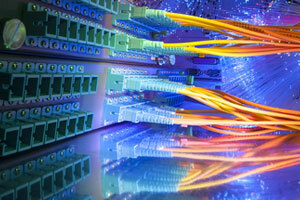 Networking equipment, servers, storage devices, and related products are dominating the world of IT opportunity. As the “Cloud” grows, we are positioned to service, repair and remarket everything supporting the backbone of information technology today. Our e-commerce sales force is top notch when it comes to marketing everything from new excess inventories of mainstream electronics to test equipment and an unlimited array of specialized items. We leave no stone unturned when it comes to finding sales channels to sell material.